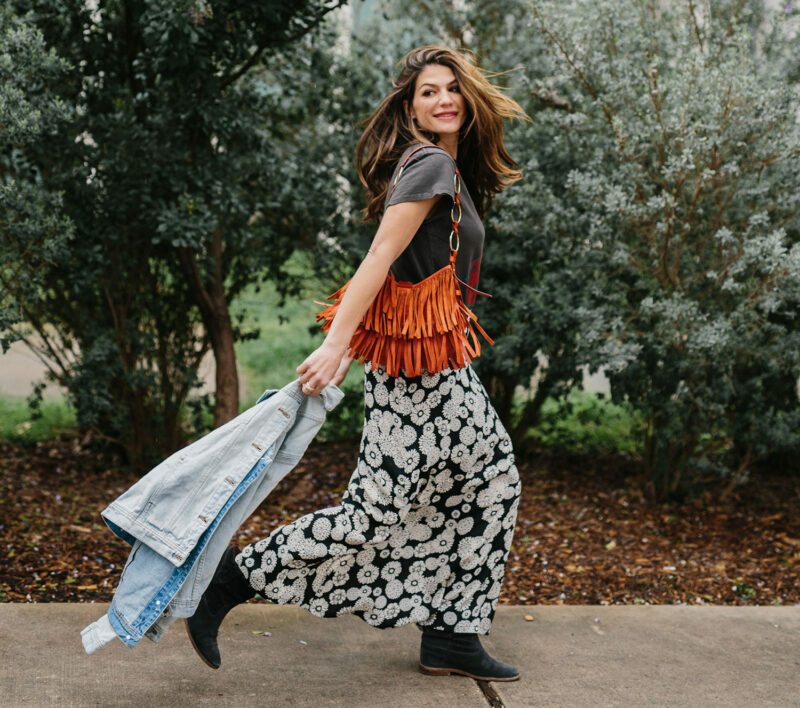 Genevieve Padalecki has been nominated for the 2019 Iris Awards, which honor outstanding achievements of individuals who contribute to the parenting content community. Padalecki’s blog “Now and Gen” covers a wide range of topics including clothing, working out, food recipes, and so much more. Her posts are down to earth and often have an inspiring message for her readers. She brings a unique view to each of her articles, and as a mom of three, often discusses how she balances life and parenting three young children in the Parent section of her blog. Her 2018 back to school ad campaign for Target earned her the nomination in the Best Sponsored Content category of the 2019 Iris Awards. Padalecki’s #YouGotThis campaign highlights the importance of spreading love and kindness, especially when it comes to families. “Loving words can bring confidence to your day, so I’m encouraging my kids to offer up kindness wherever they go,” says Padalecki. You can watch the full ad below. Iris Award winners are voted on by those who have attended the Mom 2.0 Summit or the Dad 2.0 Summit. Congratulations to Genevieve on her nomination and we wish her the best of luck at this year’s Iris Awards! Interview: Emma Lahana Talks ‘Marvel’s Cloak & Dagger’ at WonderCon! Previous story Exclusive Interview: Michael Borja Talks Instruments, Musical Influences, Games and More!